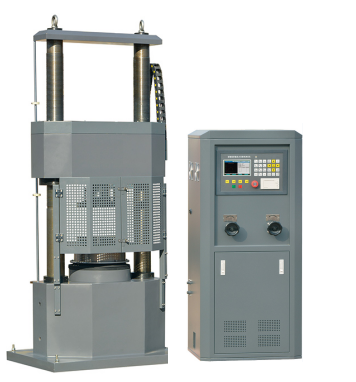 The Compression Testing Machine with PC&Servo Control is designed for testing the compressive strength of building materials such as brick, cement mortar and concrete; it is electro-hydraulically powered and the pressure applied on the specimen can be displayed directly; The maximum force value can be maintained and the data measured can be saved when the power is off; The test data can be processed automatically and the test report can be printed. Equipped with specials accessories, it can be used for bending, flexure resistant test of building materials and compression resistant test of red brick. 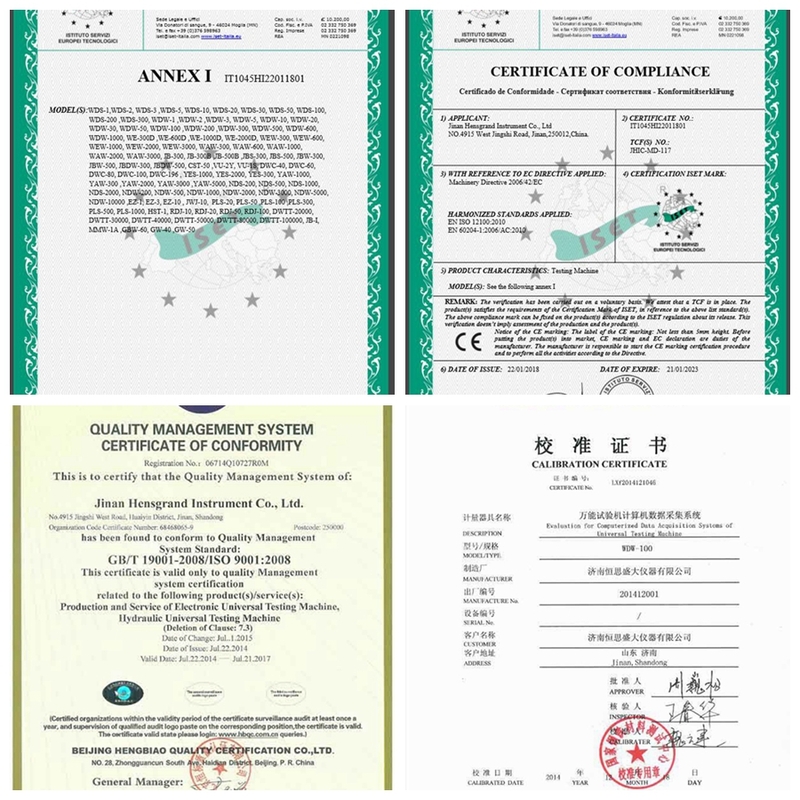 It meets with the standards, such as ISO 679, ASTM C39, BSEN 1881 and other test standard or method. 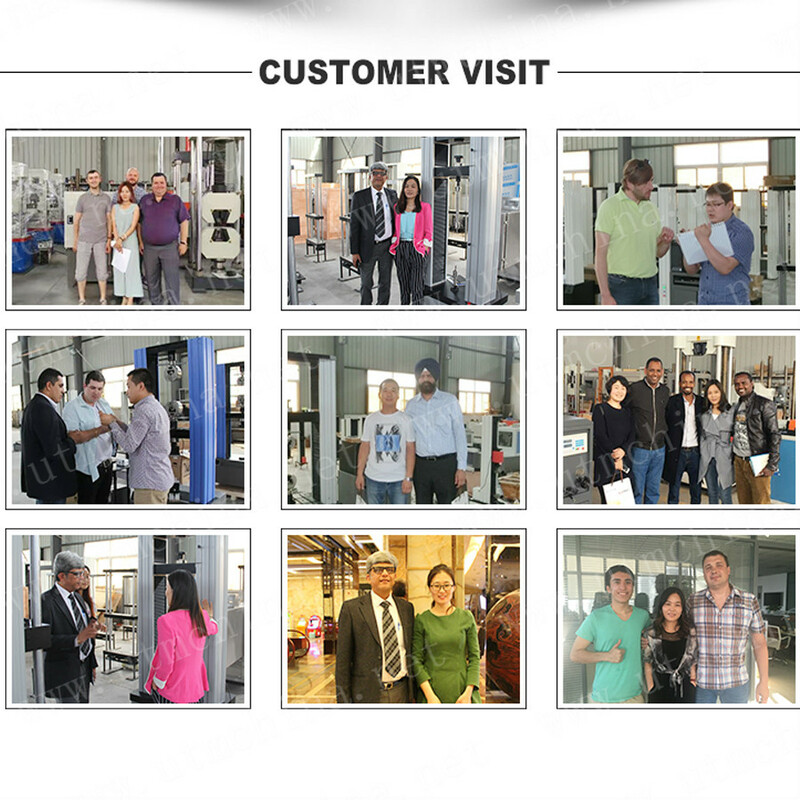 Looking for ideal 300ton Used Concrete Compression Testing Machine Manufacturer & supplier ? We have a wide selection at great prices to help you get creative. 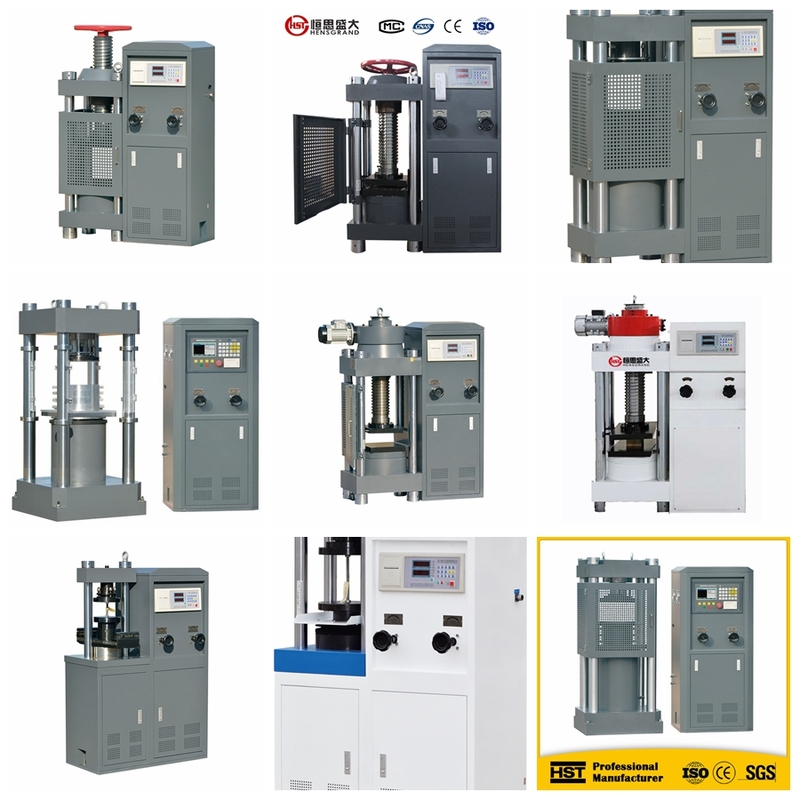 All the 3000kn Concrete Cube Compression Tester are quality guaranteed. 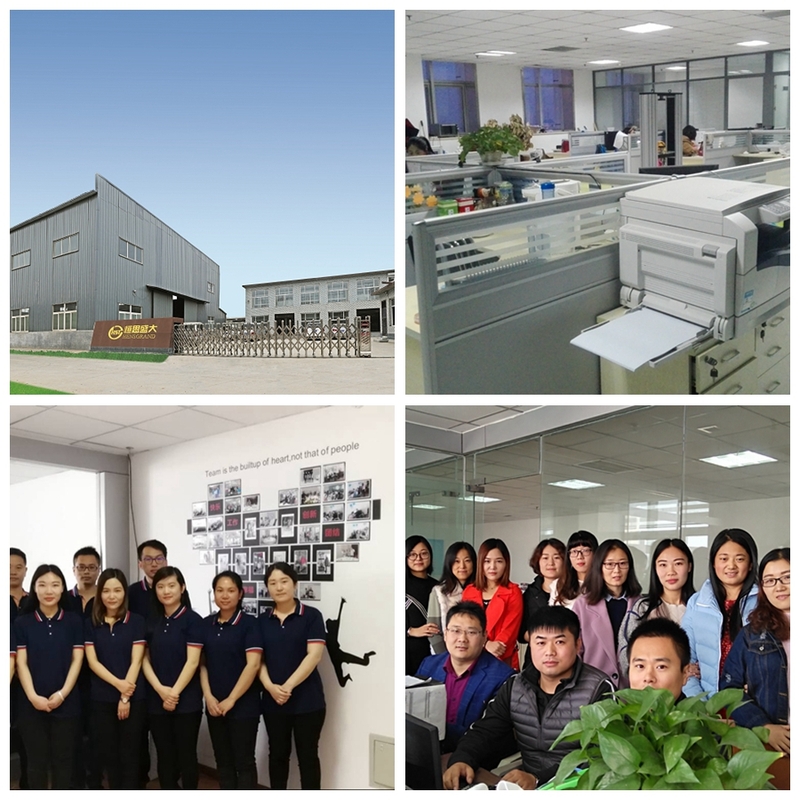 We are China Origin Factory of Manual Concrete Compression Testing Machines. If you have any question, please feel free to contact us.